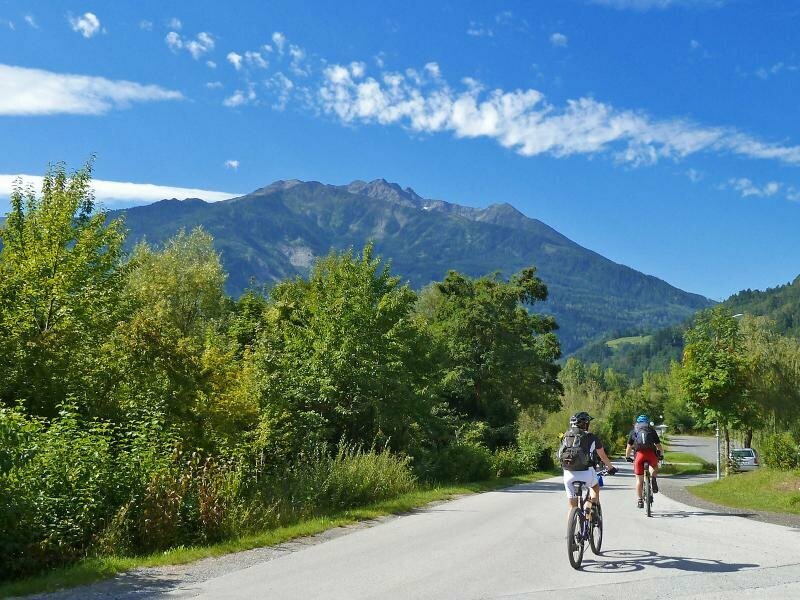 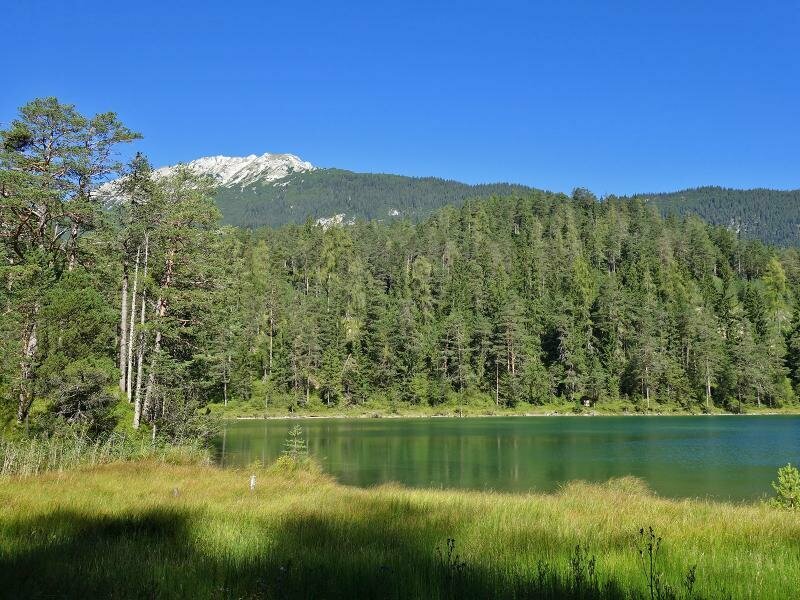 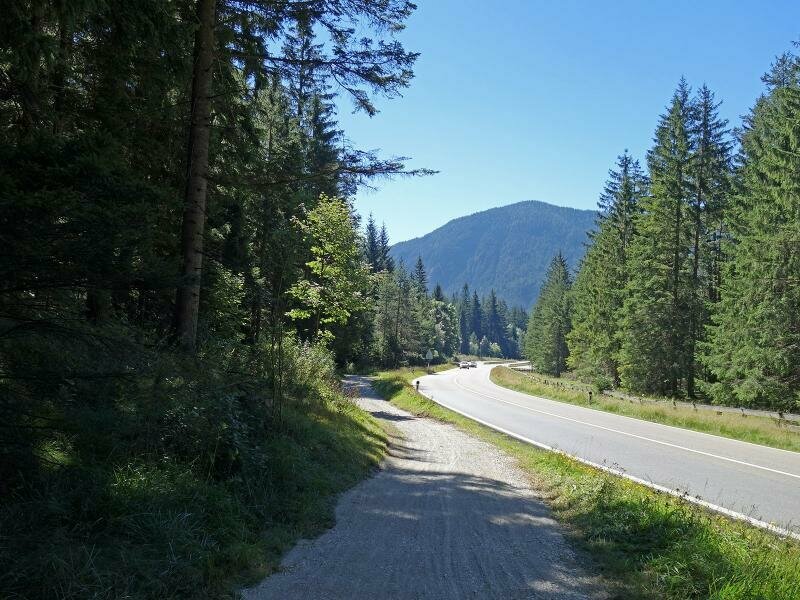 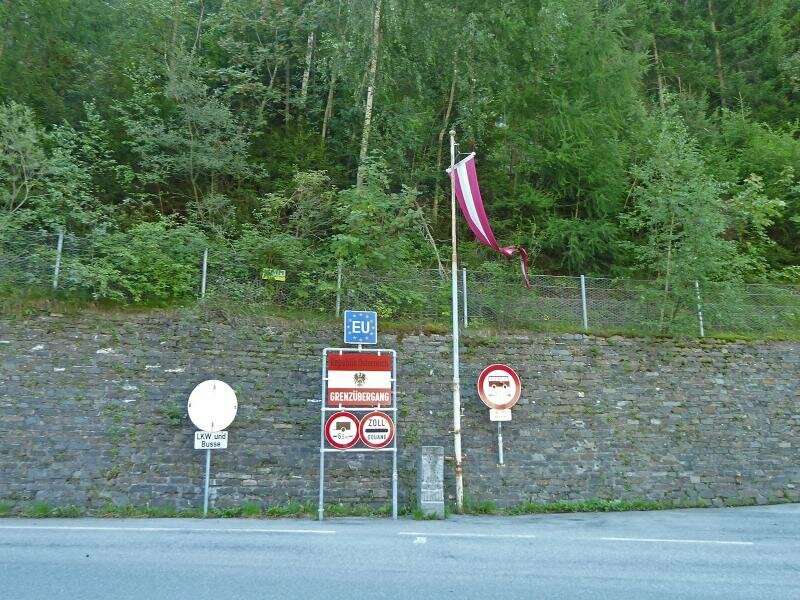 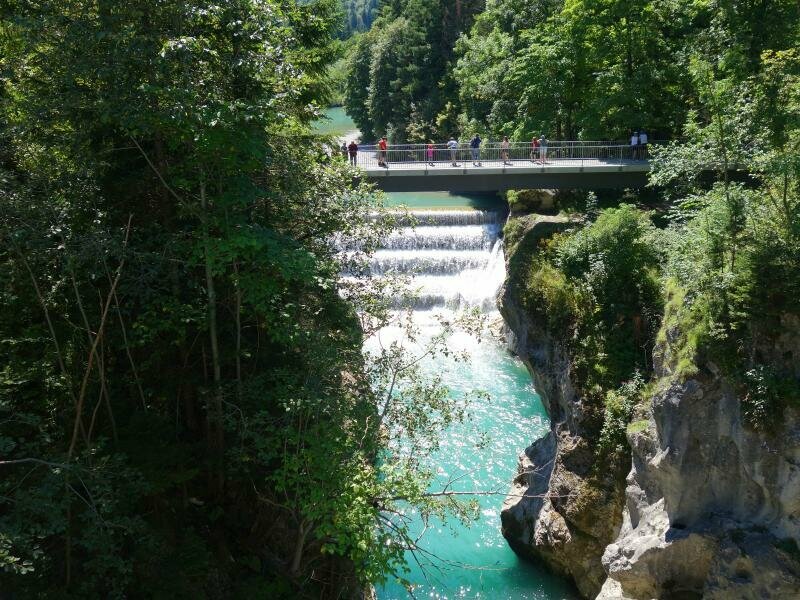 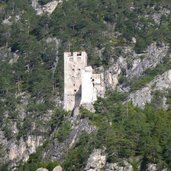 The Via Claudia Augusta is an old Roman Road leading from Donauwörth across the Alps to the Adriatic Sea. 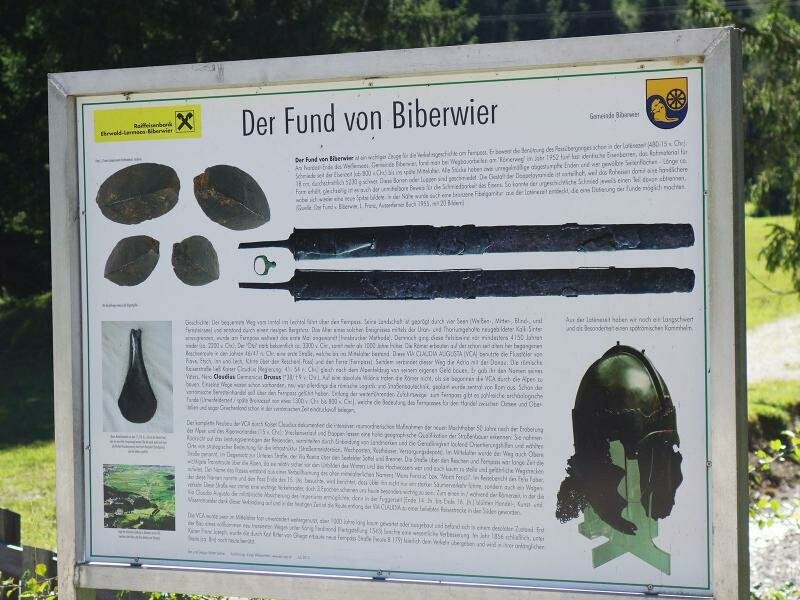 The road has been completed in 47 AD under Emperor Claudius von Altinum. 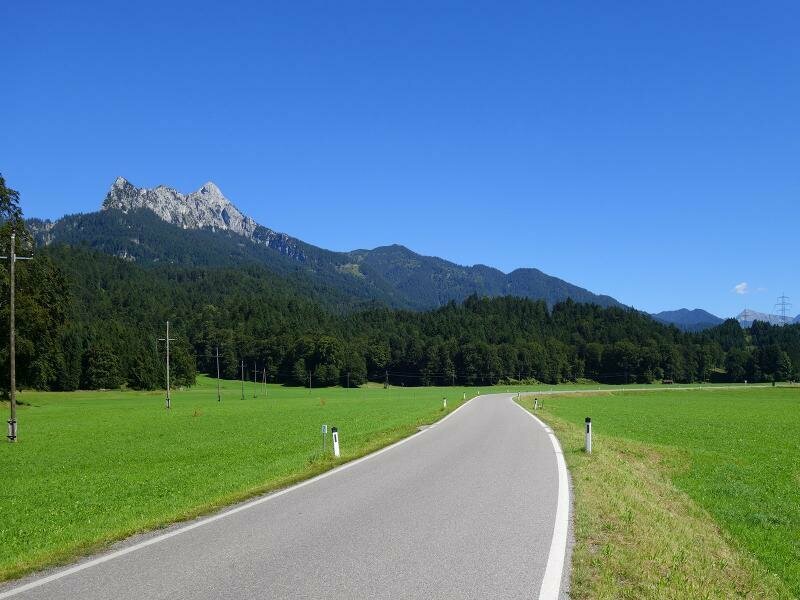 Already his father, general Drusus the Elder, adoptive son of Emperor Augustus, ordered to have this road build in 15 AC, so construction works lasted 60 years. 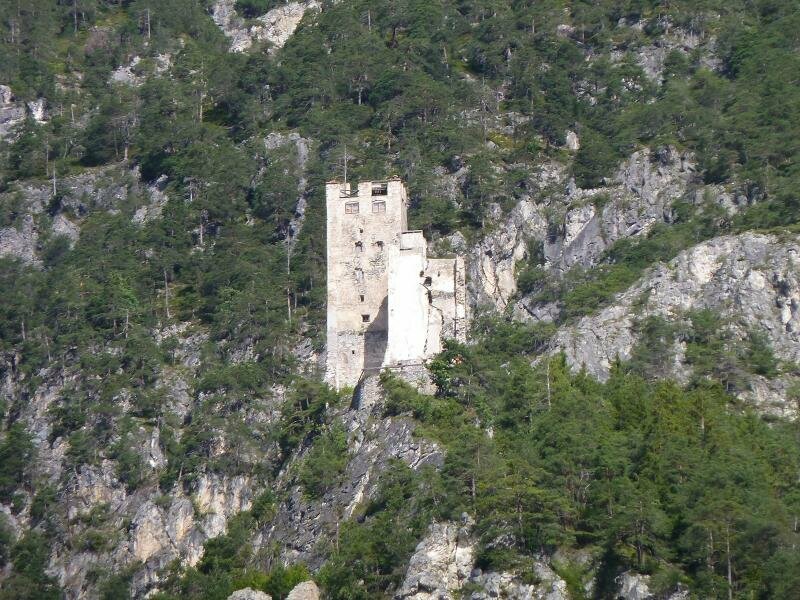 Originally the Via Claudia Augusta was used for military purposes and in the course of time it has become an important trade route and itinerary. 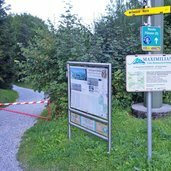 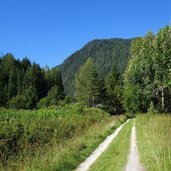 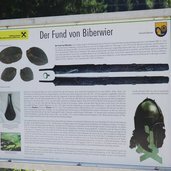 From the original Roman Road two milestones have been preserved, one in Rablá in Val Venosta (South Tyrol) and the second in Cesiomaggiore at Feltre (Belluno, Italy). 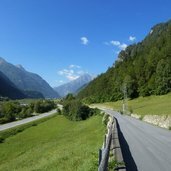 Historians still puzzle over the actual course of the Via Claudia Augusta and there are many theories regarding this Road. 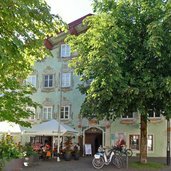 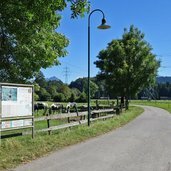 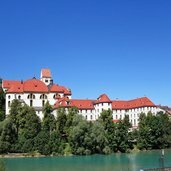 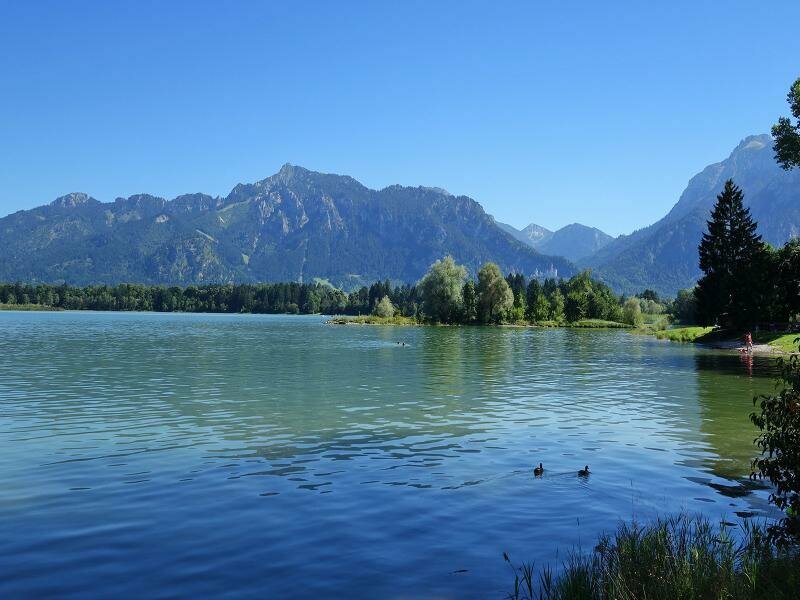 Today the Via Claudia Augusta particularly serves as cycle and hiking path, which starts from Germany at Donauwörth and leads in southern direction to Augsburg. 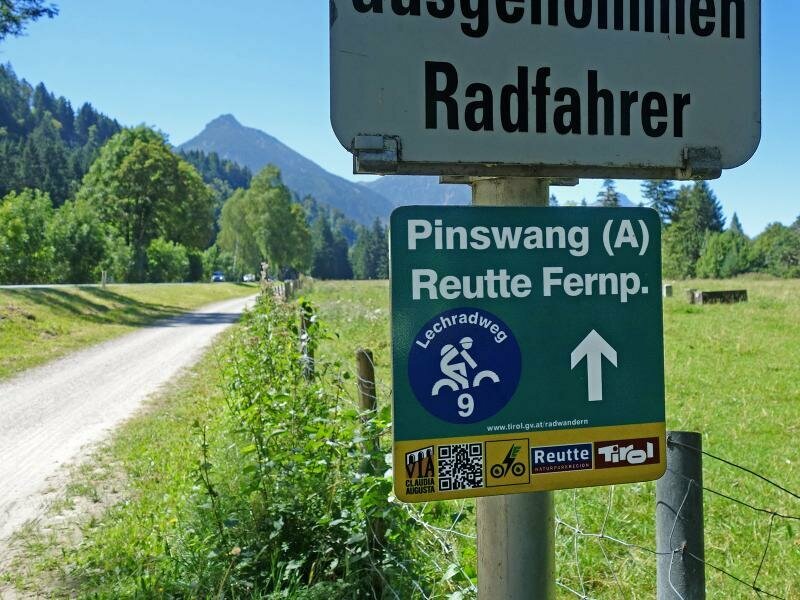 The path proceeds via Füssen and Reutte (Tyrol) onto the Fernpass. 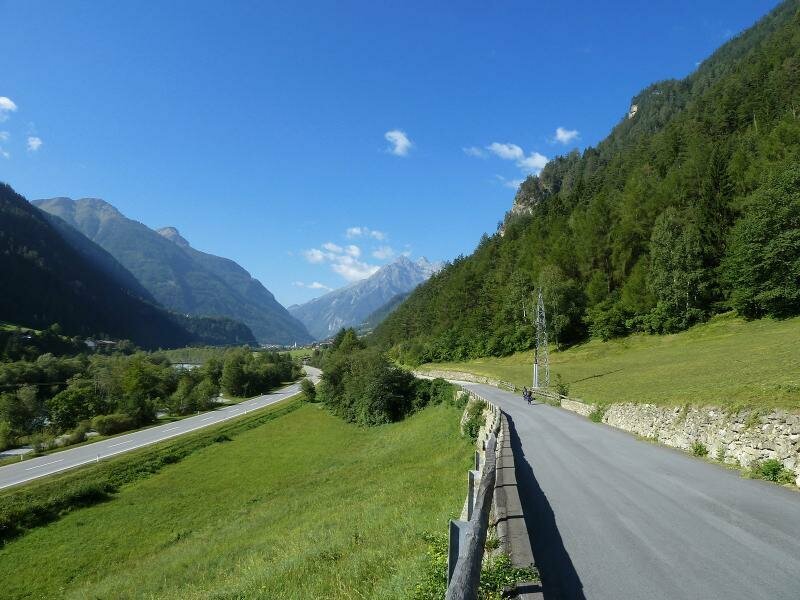 Back down in the valley, the path passes Imst and Nauders and finally reaches its highest point, which is Passo Resia. 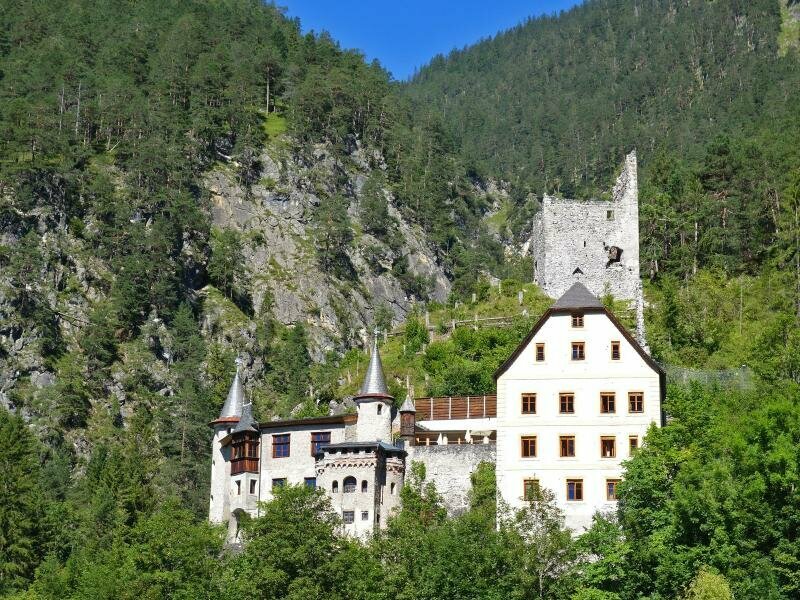 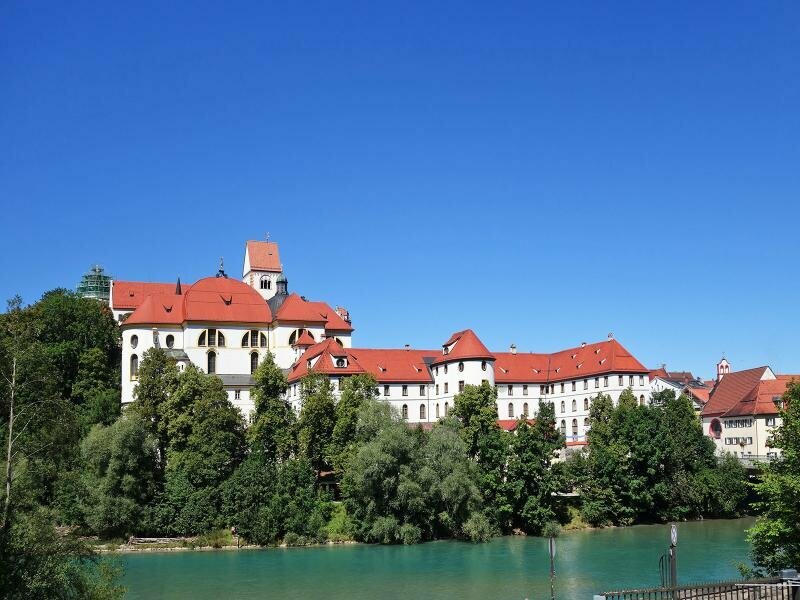 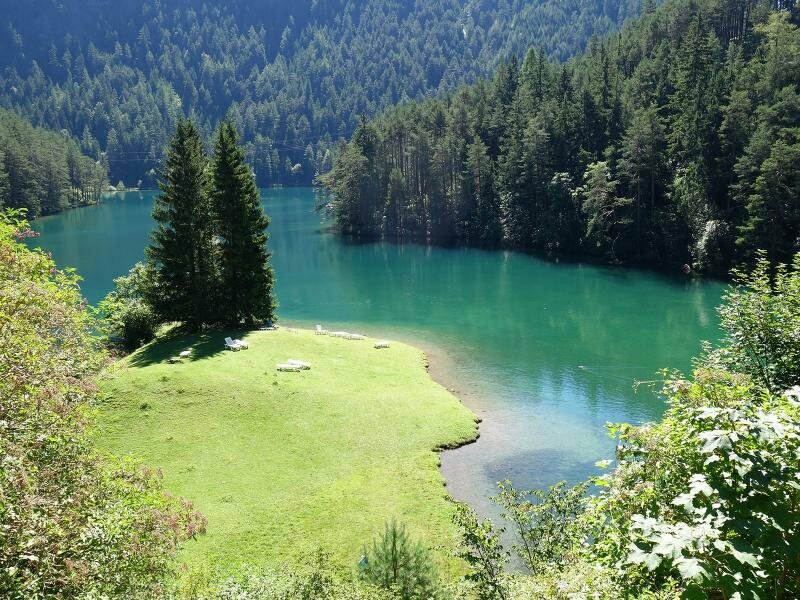 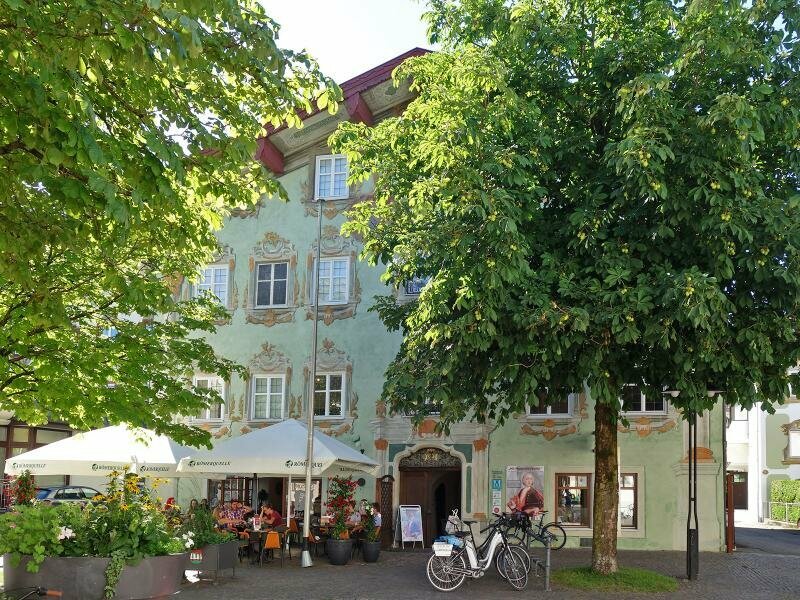 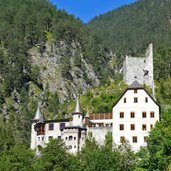 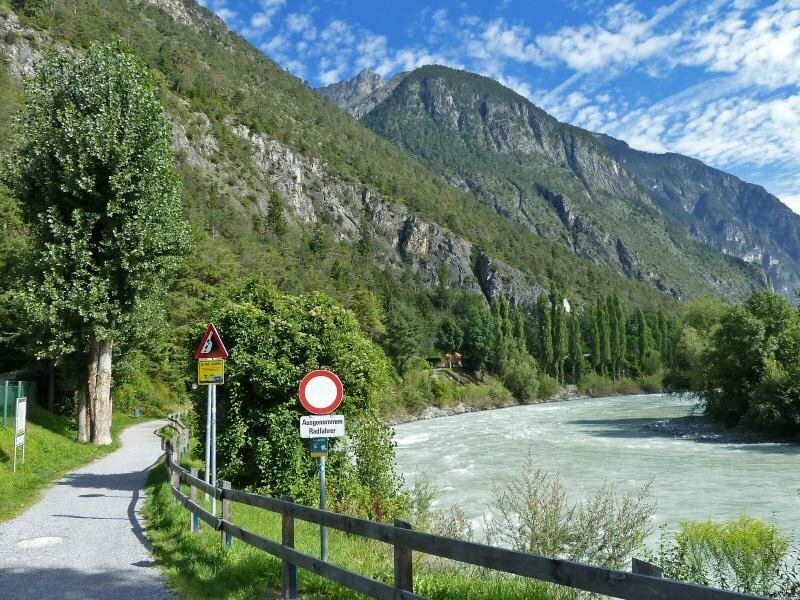 Via Claudia Augusta proceeds on South Tyrolean territory and passes Merano, Bolzano and Trento. 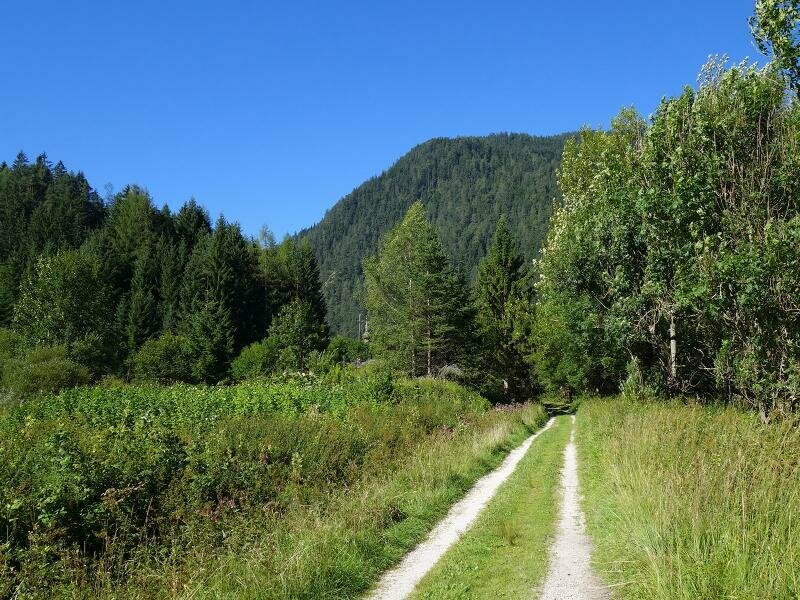 This is where the path splits: one leads to Ostiglia, a harbour at the Po, while the other leads to Venice. 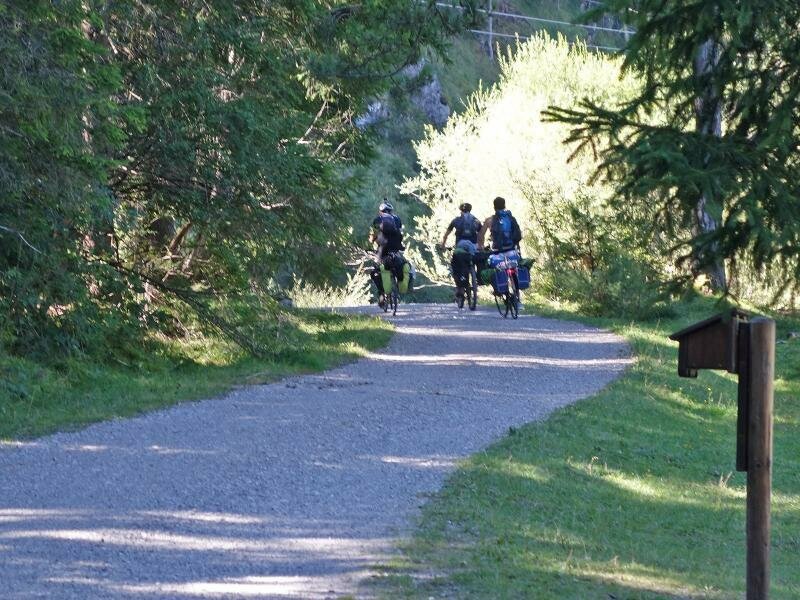 The total lenght of the cycle path Via Claudia Augusta, with Venice as destination, is 902 km. 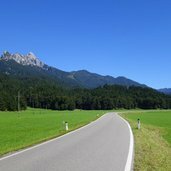 The quality of the Road varies according to the area. 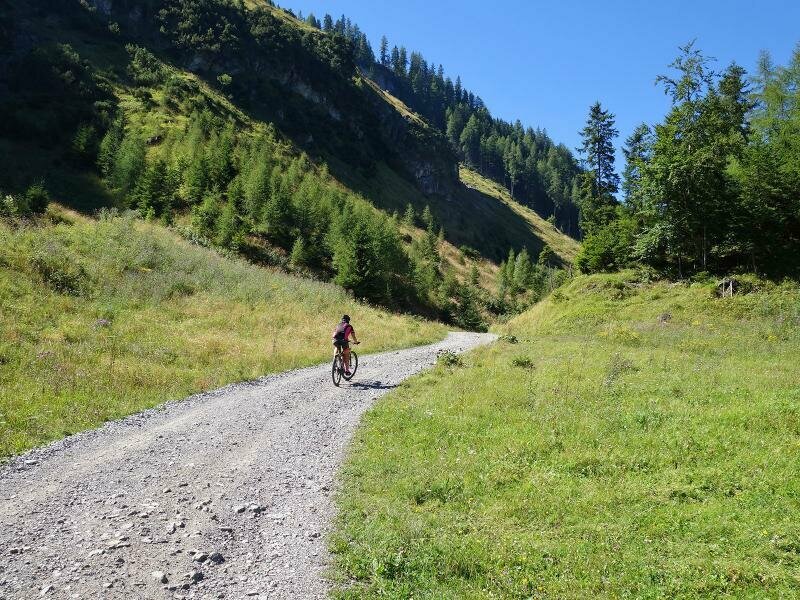 There are tracks which are rather family-oriented, other tracks are rather suitable for mountain bikes. 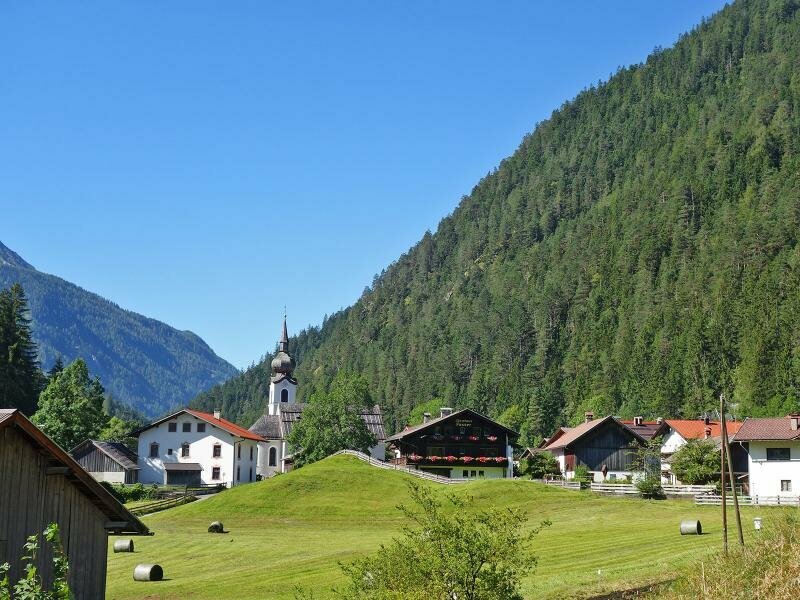 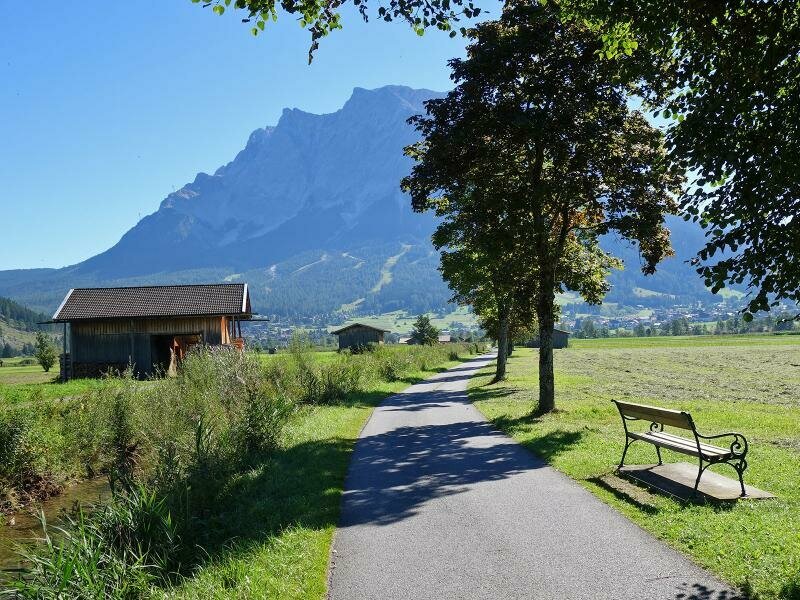 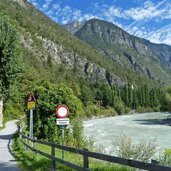 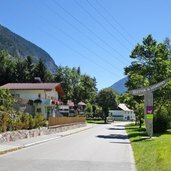 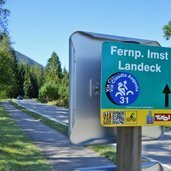 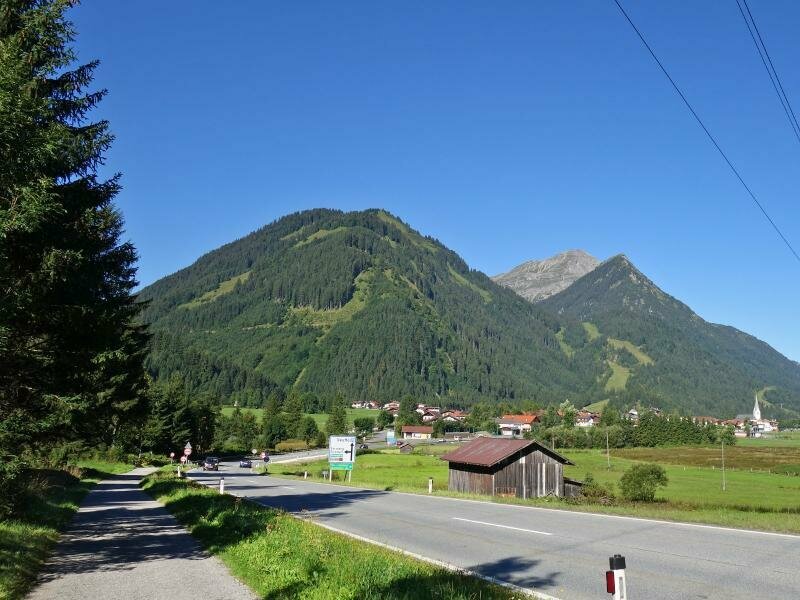 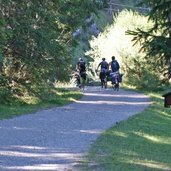 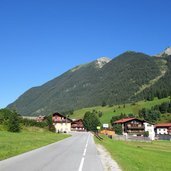 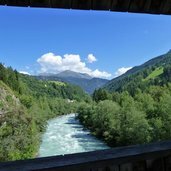 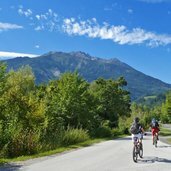 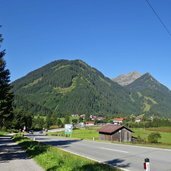 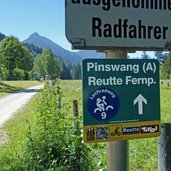 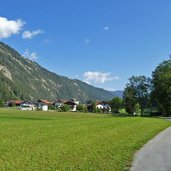 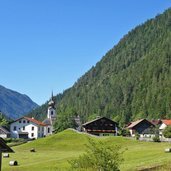 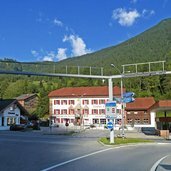 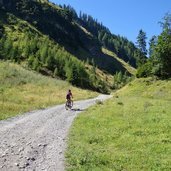 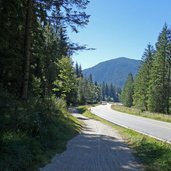 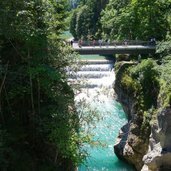 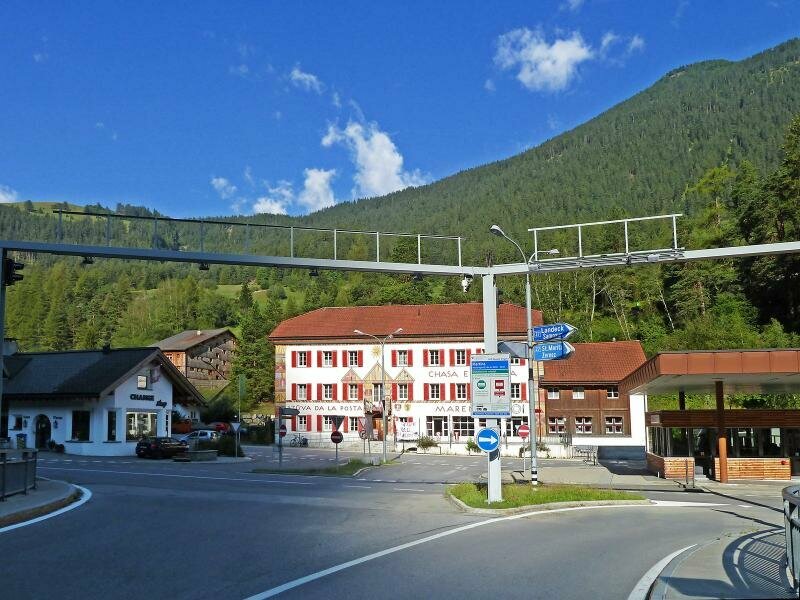 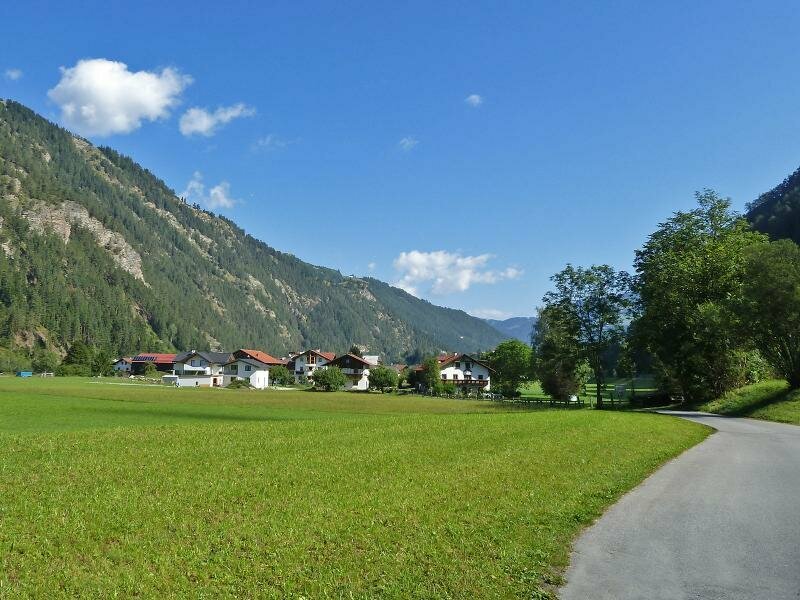 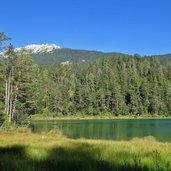 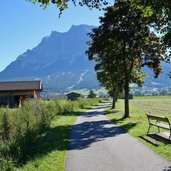 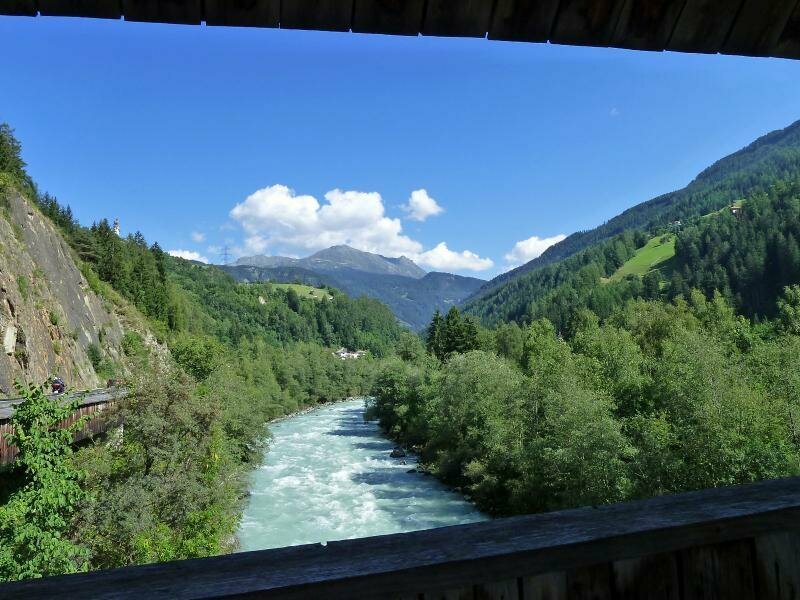 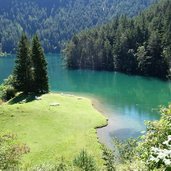 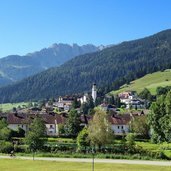 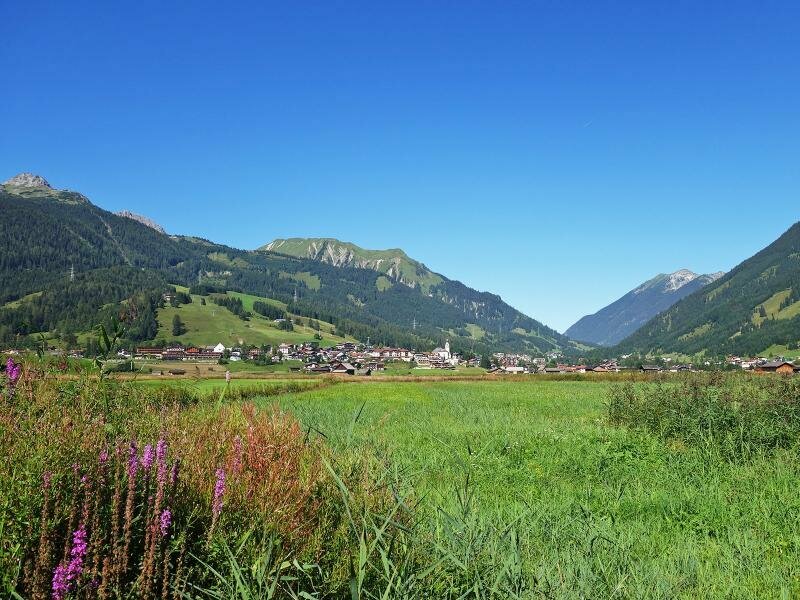 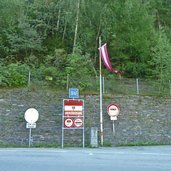 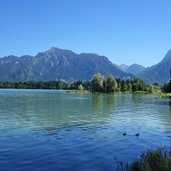 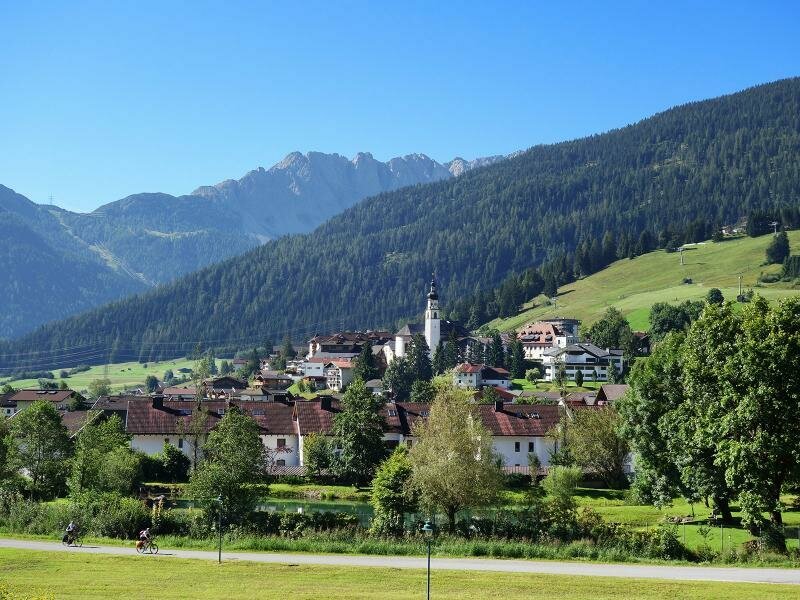 In Tyrol, from the border to Germany to Imst, the path includes agricultural roads, village roads and gravels path via Fernpass and other elevations. 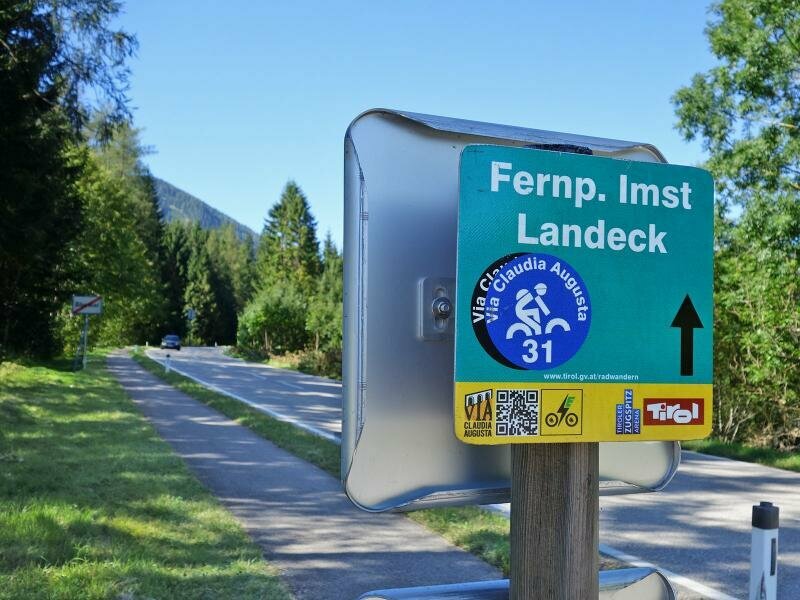 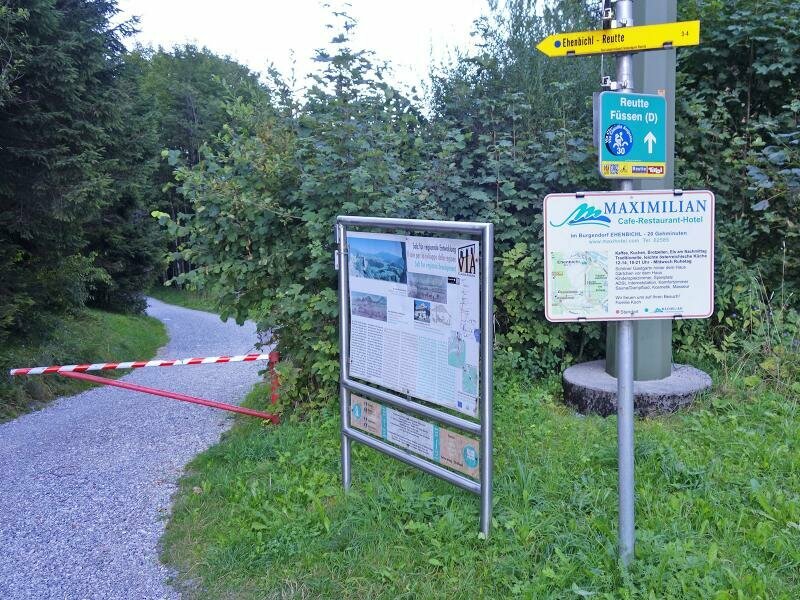 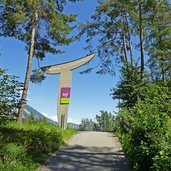 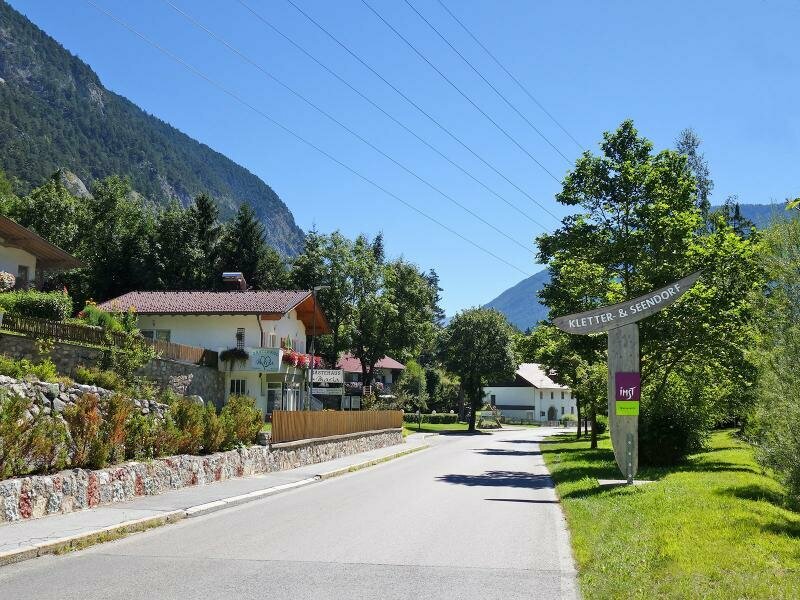 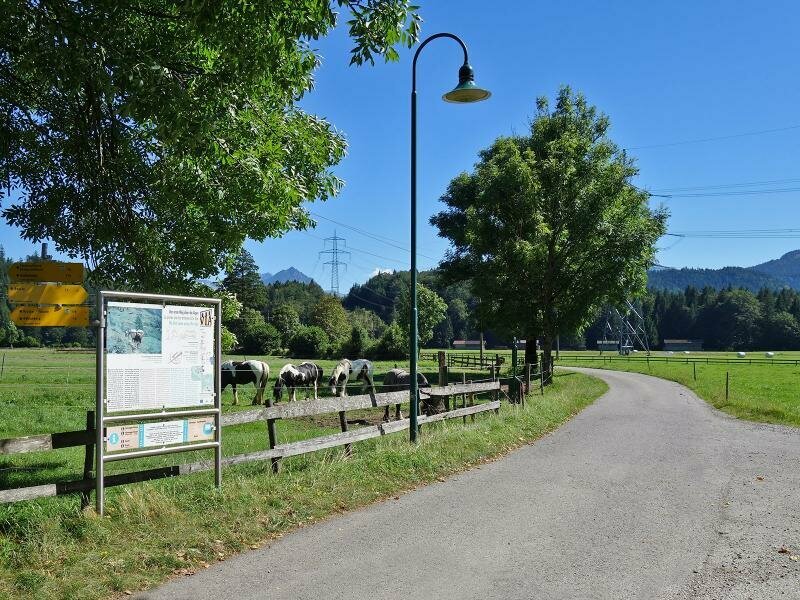 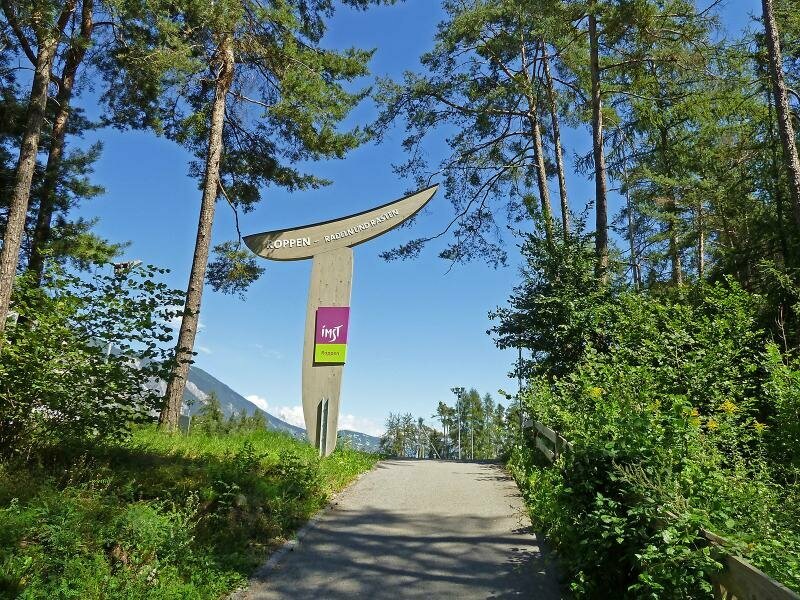 Starting from Imst the course runs along the Inn cycle path. 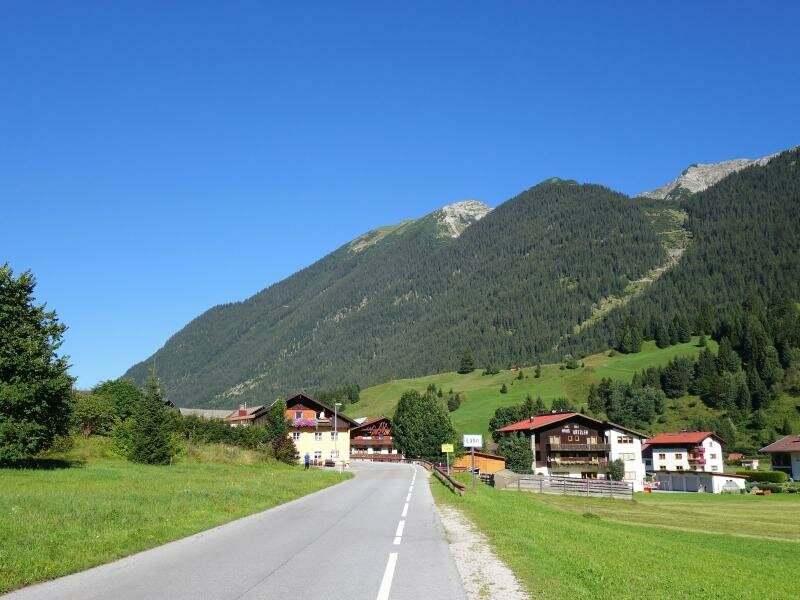 From the Finstermünzpass to Nauders and on Passo Resia the course is rather difficult and steep.